We offer the Latest & High Tech Automobile Security Solutions in Nigeria. 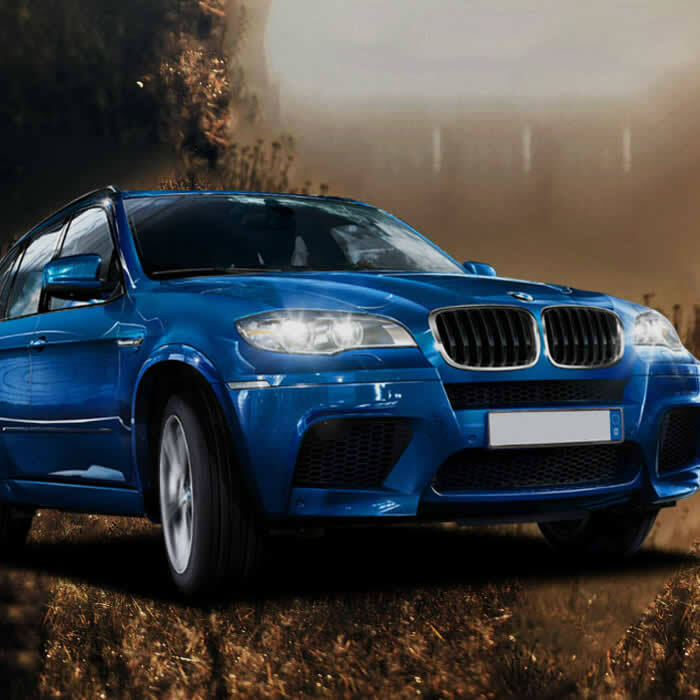 Car Tracking Nigeria provides a Complete GPS Tracking Solution to help thousands of Nigeria car owners and companies save time and money by keeping track of their vehicles, in Lagos , Abuja, Port Harcourt and any other state in Nigeria. our tracking system enable you to pinpoint the exact, current location of your vehicle and staff at any given time using your mobile phone or PC, you can now have the total control of your vehicle and driver from the comfort of your home/office. 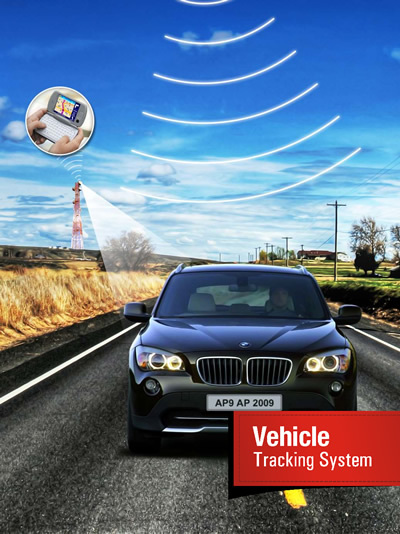 Our device offers the very best and most comprehensive vehicle tracking solutions in the industry. 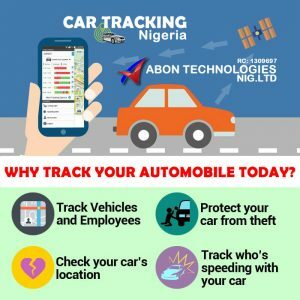 Best car tracking company in Lagos, no need to be scared any more when your vehicle is stolen because you can now locate and demobilize your lost or stolen vehicle via your mobile phone, Ipad, tablet and computer anywhere around the world. Get an alert each time your driver goes beyond the speed limit that has been programmed or when moved out of the designated area. You can now know where your car has been; dating back to last two months at your fingertips with time and date respectively. for this feature – a phone that can browse). As the Best car tracking company in Lagos, we cover- Lagos, Abuja, Port Harcourt, Abakaliki, Ibadan, Aba, Owerri, Onitsha, Awka, Enugu & Environs. Our device has In-Built Battery Backup – The system comes with a backup battery which, when fully charged, can run itself for up to 4 days independent of the car battery.